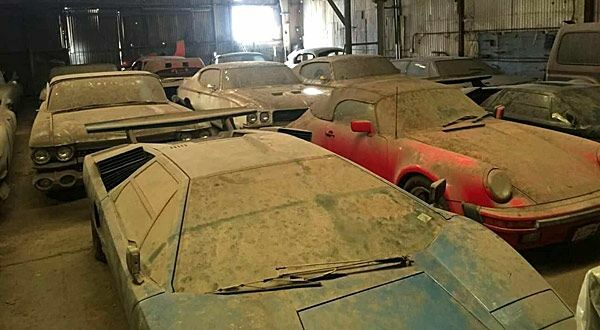 What they’ve seen is the Conquest Knight XV. It is a rare beast. 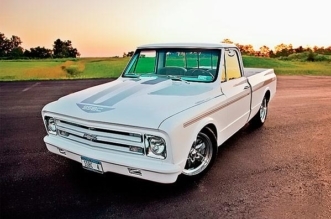 The vehicle starts at $629,000, but most go for several hundred thousand dollars more. 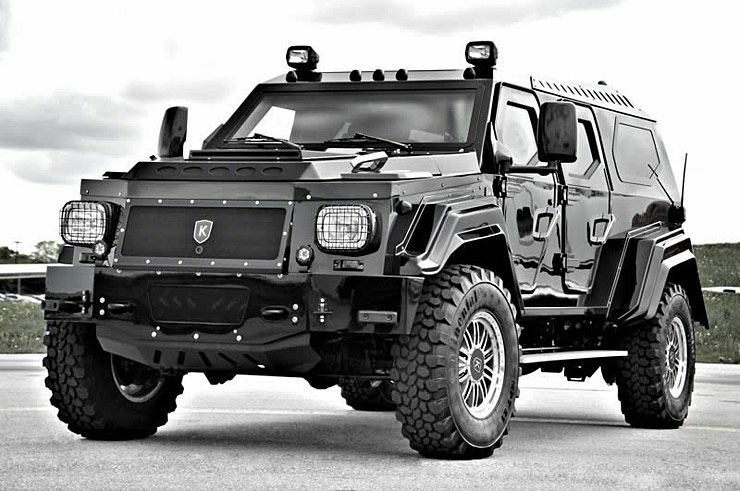 Knight XV is an armored vehicle, not a vehicle that has been uparmored, meaning this vehicle was built right from the factory with a body designed around and made entirely from armor. It weighs twice as a much as a Hummer and it’s made by hand in Toronto. 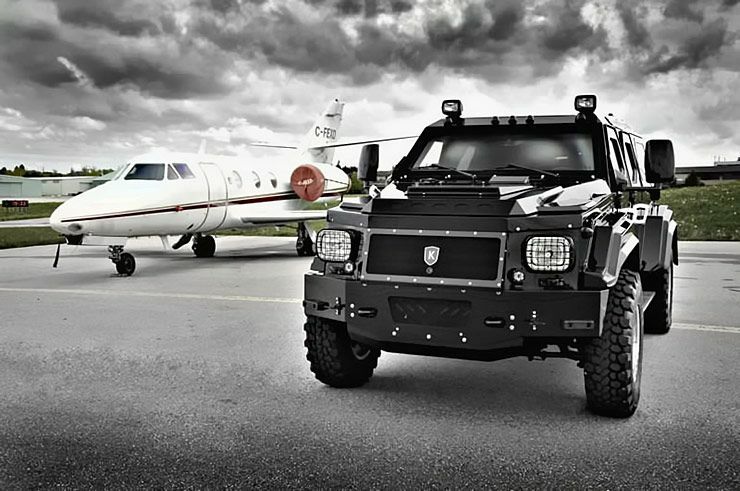 The Knight XV is the flagship vehicle from Conquest Vehicles, one of the world’s leading armored vehicle manufacturer. They built the first one in King City, north of Toronto, and brought it to a car show in Las Vegas in 2008. That sparked interest, and Conquest Vehicles was born. According to Conquest, the XV SUV is a one-of-a-kind. 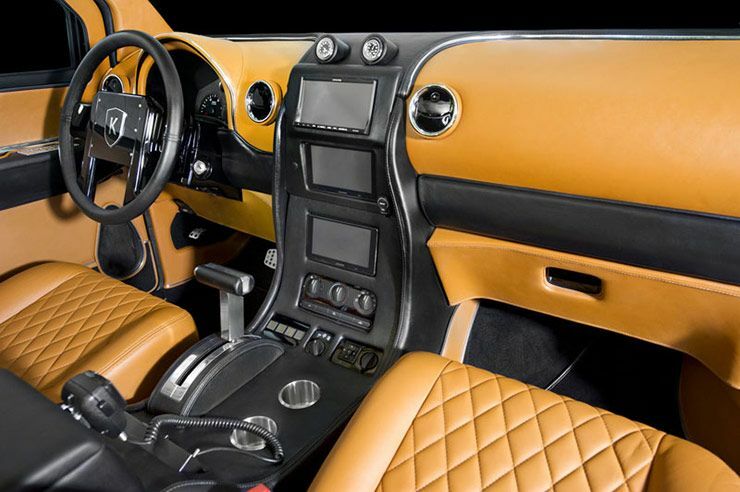 The KNIGHT XV takes approximately 4,000 hours to hand build with precision craftsmanship and attention to detail that one can expect from a vehicle of this caliber. It is so unique that production has been limited to only 100 vehicles, including V10 engines, military-grade designs, and high-strenght armour built from scratch. The XV also carries both transparent and opaque armor, from windshields to ballistic aluminum and metal composites. 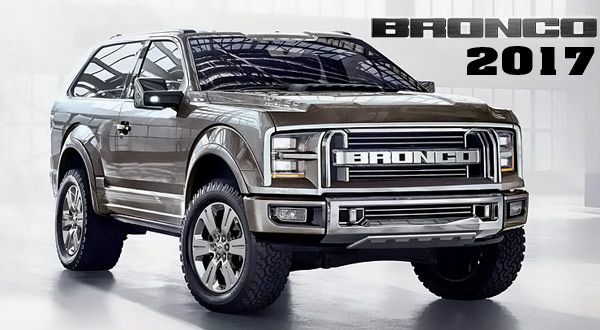 The Conquest Knight XV is built on an Ford F-550 chassis, Its wheelbase is 153 inches and It weighs 8.8 tones. 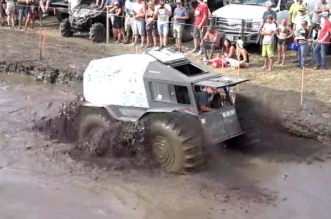 The vehicle is 240 inches long, 98 inches wide and 100 inches tall, with a ground clearance of 14 inches and sits on four ballistic run-flat tyres. 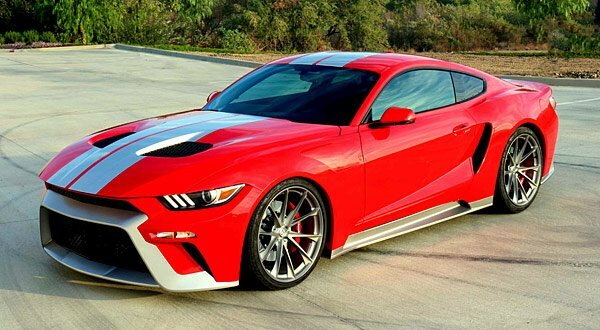 Initially, this beast is powered by a 6.7L Ford Power Stroke V-8 turbo diesel engine that generates 300 BHP and 660 lbs torque. If you prefer black gold, an optional a 326 breaking horsepower 6.8L Ford V-10 gas motor with 462 lbs torque is available. Both engines are mated to a five-speed Torqshift automatic transmission. More than it’s armor features, it is basically a luxury hotel room on wheels. 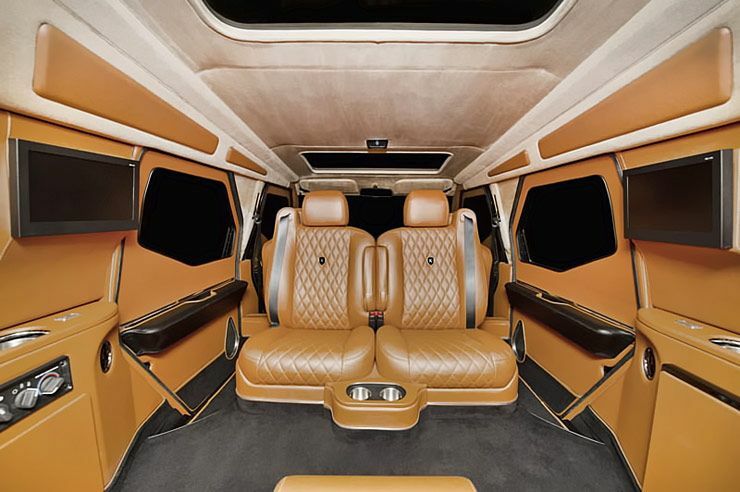 The interior comes with a satellite TV, bar, cooler, heated seats, a black box and entertainment media center.